and appetizers at our annual Alumni Social. 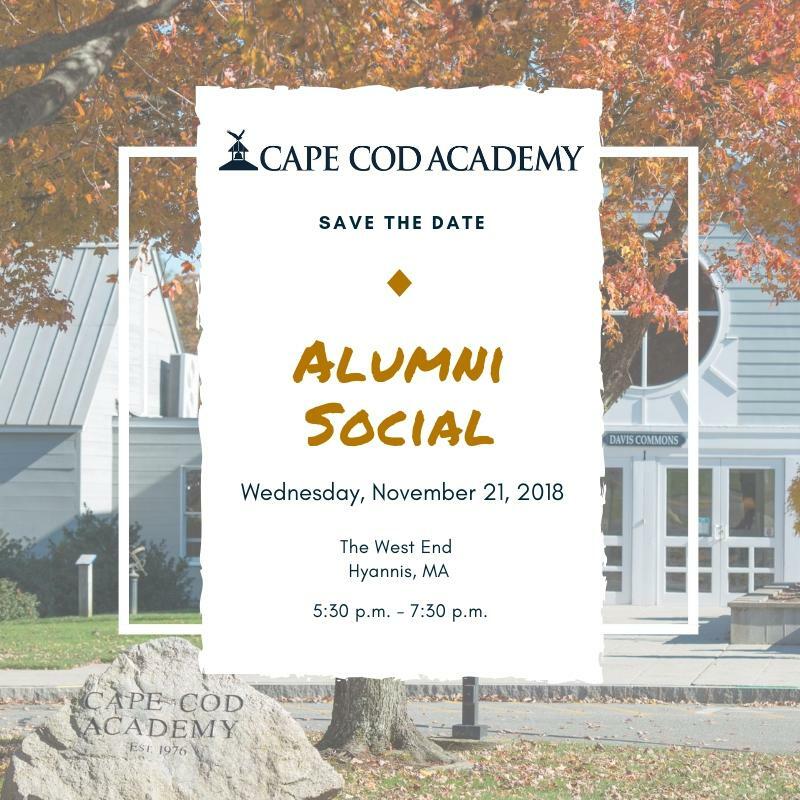 We are delighted to invite our alumni back for CCA's annual Thanksgiving social event! This reunion is an opportunity to meet up with old friends, share some stories, and learn what's happening at CCA. Alumni are welcome to bring guests. RSVPs are encouraged. Don't forget Alumni Pick Up Basketball is scheduled for Friday, November 23rd at 3:00 p.m. in Founders Hall Gym.